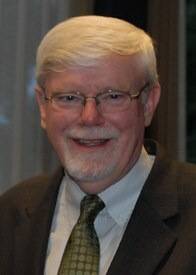 Charles Chamberlin (1947–2018) served the University of Washington for over 37 years. His leadership especially in the areas of library facilities, human resources, and budget and financial services enabled the emergence of the UW Libraries as one of a handful of truly innovative and effectively managed research libraries in the world. His influence was great and his legacy is large. To honor his legacy, the Libraries established the Charles E. Chamberlin Libraries Student Employee Scholarship Endowment, which will provide an annual award in Charles’ name to a deserving student working in the Libraries.